Well, it happened. It finally happened after one-and-a-half seasons of watching on pins and needles worried for Jack Pearson’s safety. 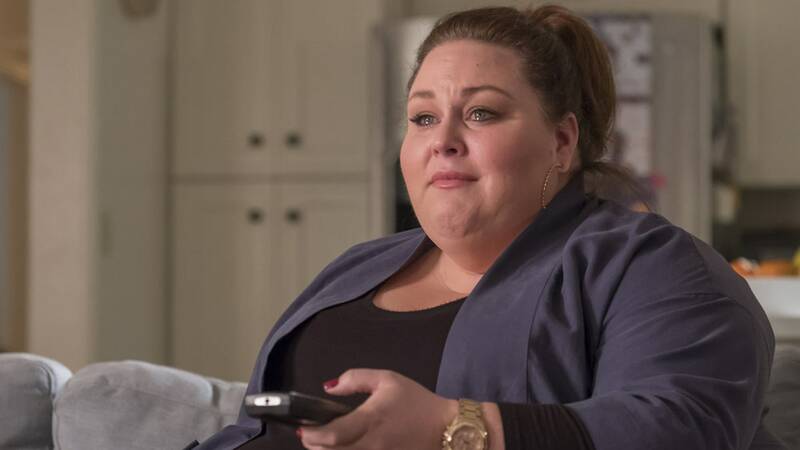 Right after Super Bowl LII on Sunday night, NBC decided to break our hearts, so full of love with the Philadelphia Eagles’ big win, by revealing to us the awful truth about how Jack died on This Is Us. It was a crushing reveal, partially because the way he died wasn’t at all in the way we were being led to believe he had died. Sure, the Crock-Pot was the cause of the fire that led to this whole tragedy, but sadly, Jack didn’t actually die in the house. In fact, I’d argue his death was way worse because it happened just when we thought he was safe and sound. Curse you, This Is Us! So, Jack made it safely out of the house with the family’s (but really Kate’s) dog in tow. The house Jack built for his family was totaled by one lousy Crock-Pot with a faulty switch, but that was OK, because Jack and his family were OK. Or so we thought. While at the hospital getting checked out for burns and other health concerns, Rebecca gets up to go grab something to eat, and while at the vending machine gets the terrible news from the doctor. While being treated for his burns, Jack went into cardiac arrest as a result of severe smoke inhalation in the fire. It happened while Rebecca stepped out of the room for just a moment. It was news Rebecca seemed pretty incredulous about when she was first notified. Watching Rebecca handle the news of Jack’s death is basically how all of us felt while watching it. Like, really? Smoke inhalation? So, This Is Us, you mean to tell me that after weeks of teasing a crummy Crock-Pot with faulty wiring and a smoke detector with no batteries and then a heroic rescue from Jack where he makes it out of the house he just…dies from smoke inhalation. He’s just gone? It was such a gut-punch of a moment and basically horrible to watch. But now we know the awful truth and we may need a week to recover. Luckily, others — including This Is Us‘ Milo Ventimiglia and Mandy Moore — know how we feel and are here to console us. Something so beautiful about @NBCThisisUs that I admire and love is how they break your heart into a million pieces but they always mend it back together with moments that give you so much warmth and comfort to remind us that no matter what happens, everything’s going to be okay. of course i'm crying. hard. Can anyone come and hug me? I don’t think I’m going to be OK with this news for quite a while.